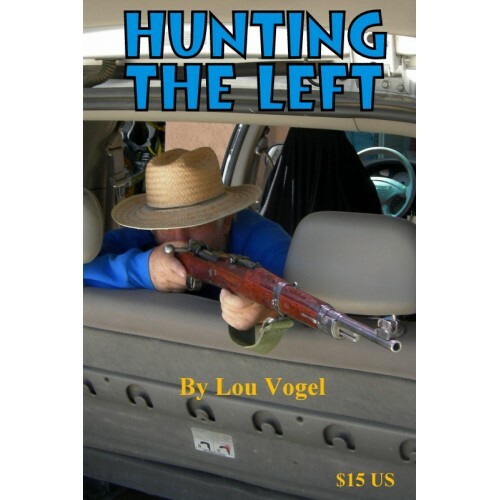 This book by Lou Vogel will yank your eyeballs wide open. If you're a conservative, you'll love it. 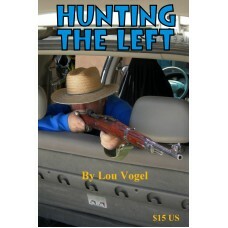 If you're a left-wing liberal, you'll not only hate the book, but will fear its very existence. Even though the book is fiction, much of what you read hits home closely. What if someone made a list of the radical left movers and shakers, then decided to eliminate the people on that list? Much of what is in here will shake you to your very roots. There's an old saying: 'The only thing necessary for the triumph of evil is for good men to do nothing.'. Foreign orders check email louvogelhunter@gmail.com for pricing.